As co-founder and CEO at AgriDigital, Emma leads all aspects of the business’ strategy, stakeholder engagement, blockchain and talent management with oversight of the sales, broader technology and operational environments. 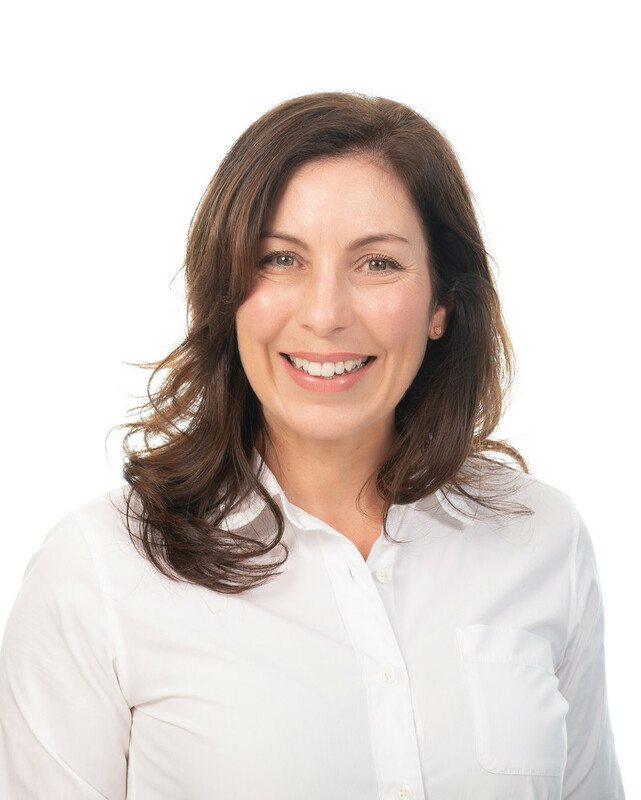 Emma’s diverse career as a lawyer, agribusiness executive, start-up mentor and executive coach adds a wealth of strategic and operational experience to the AgriDigital team. Her knowledge of industry best practice drives our innovation, product development, internal systems, and customer service. In 2017, Emma was recognised as the Female Fintech Leader of the Year in Australia and was also named a Top 25 Fintech Influencer by Finder.com.au. She is passionate about how agtech and fintech converge and ensuring democratic access to technology. Emma holds an MBA from AGSM, a LLB (Hons) and BA from the University of Melbourne and is a graduate of the Australian Institute of Company Directors. Emma is a former director of the Australian Digital Commerce Association and the current Deputy Chair of FinTech Australia Ltd.